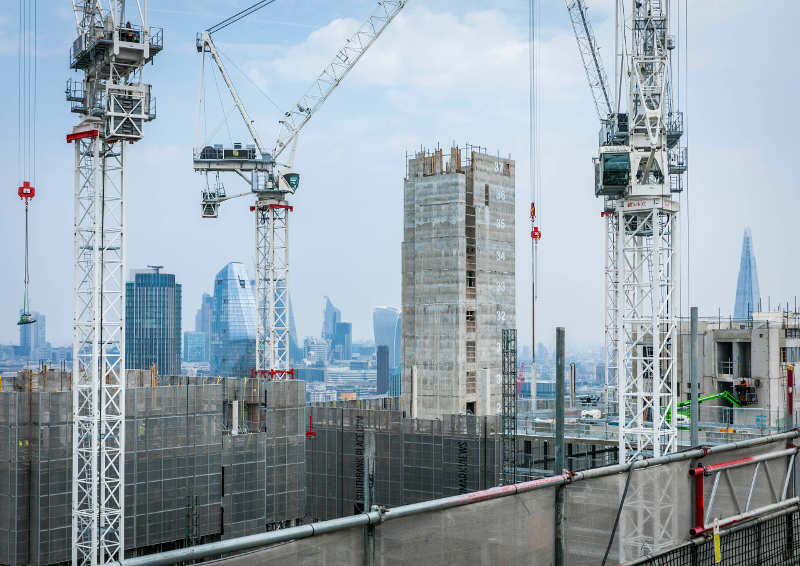 London's population is expected to continue to grow to previously unseen levels - with over 11 million people predicted to live in the city by 2015. It is essential that we accommodate this growing population in a way that improves quality of life for all Londoners. The Mayor of London has clearly set high intentions to make London healthier, safer and more welcoming. Advances like electric autonomous vehicles will help improve out air quality and enable the development of more people centric spaces. This lecture will look at the role of civil engineers in creating a healthy and inclusive London. Head of Employment and Discrimination Law, Chambers of Collingwood Thompson QC. Dr Gregory Burke, a wheelchair user since the age of 16, founded Disabled Go in 2000. The daily frustrations of trying to access his community spurred him to try and change things for the better. While still a student Gregory set up and co-ordinated an unprecedented national consultation exercise among disabled people and representatives. The aim was to find a practical means to provide disabled people with greater independence and choice. Over 100 disability groups were consulted about DisableGo's aims and methods. Since then over 800 groups of disabled people have directly contributed to developing and improving the service. Gregory appears regularly in news and discussion programmes including Radio 4 Today, BBC Breakfast News, You & Yours and numerous others. He has provided consultancy, advice and delivered speeches to several government departments as well as chairing government conferences, including the UK Conference on the UN Convention on the Rights for People with Disabilities in 2010. As a Lord Denning scholar of Lincoln's Inn, Gregory was called to the Bar in 2012. He now seeks to effect change as a London barrister with a specialism in equality and discrimination law. Katie is a chartered civil engineer and director of Arup. She currently leads the UK operations consulting team, bringing together Arup’s technical, people and process expertise and combining local capability with global best practice. Her interest in health and wellbeing stems from leading major healthcare facility projects in the UK, Australia and Canada, where she focussed on developing and applying evidence-based design principles to optimize the health and wellbeing of patients, visitors and staff. She has widened this into consideration the built environment - how we plan, design, build and live in our cities and our buildings has important implications for how healthy and well we can be, from the air we breathe, the way we travel, our workplaces, houses and our interaction with each other and the natural world. Anusha Shah is the Chair of the Thames Estuary Partnership Board, a charity working towards sustainable management of the Thames Estuary. She was recently the Head of Stakeholder Engagement, Consents, Communications and Funding on the Thames Estuary Asset Management Programme (TEAM) 2100. A Fellow of the ICE, Anusha has a specialization in Water and Environmental Engineering with over 19 years of experience in managing and leading projects both in the UK and India. She has worked across various sectors including Water & Wastewater, Flood Risk Management, Environment, Mining and Rail within consulting, contracting, client, government, regulator and international arenas. Anusha is currently the Co-Chair of ICE London and South-East Diversity Task Force. She was the youngest and first female Chair of the ICE - London Region in 2010, General Council Member and Trustee of the ICE for two consecutive terms, Non-Exec Director on the Thomas Telford Board (ICE’s business wing), Member of the ICE Executive Board, Member of the ICE Research & Development Panel and Member of ICE Qualifications Panel. Anusha is a strong supporter of a diverse workforce and believes in seeing more women engineers as future leaders who can contribute to solving world’s pressing issues such as Climate Change and Water scarcity.